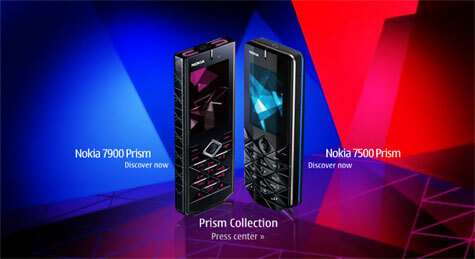 Provoke Design is one of Nokia’s main design contractors. 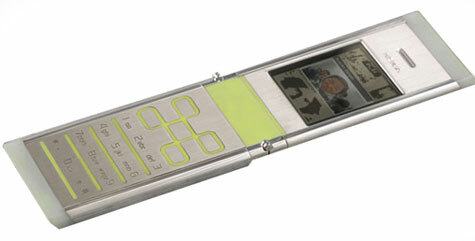 They are introducing a design exhibit showcasing the future of mobile phones at this year’s New York Design Week. The most notable three concepts are being called “Express”, “Feel” and “Share”. 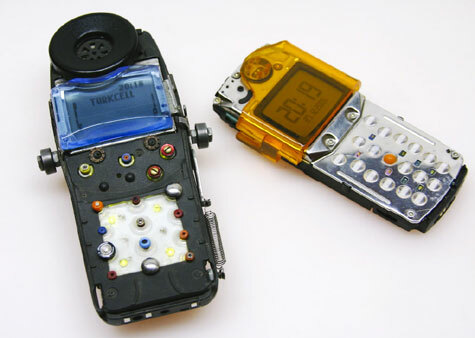 The “Remade” mobile is made from upcycled materials like aluminum cans, plastic drink bottles and old car tires. 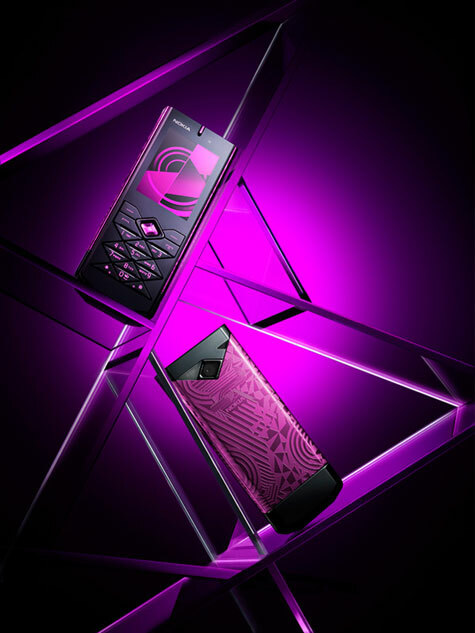 Inside the sleek “nothing new” casing are more environmentally sensitive technologies like printed electronics (which reduce waste and CO2 emissions during manufacturing) and a backlit display which saves energy and increases the life of the battery. 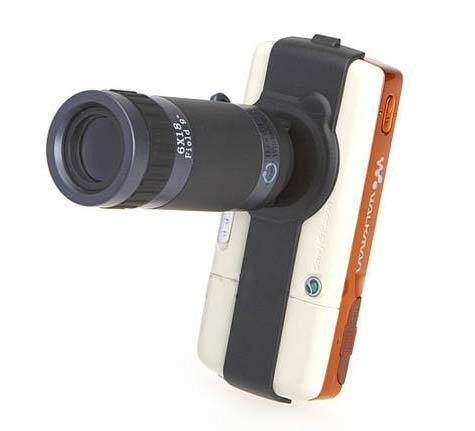 The idea behind the “remade” concept was to see if it was possible to create a device made from nothing new. It has been designed using recycled materials that avoid the need for natural resources, reduce landfill, and allow for more energy efficient production. Nokia envision developing mobile technologies in new ways to help us all reduce our environmental footprint. 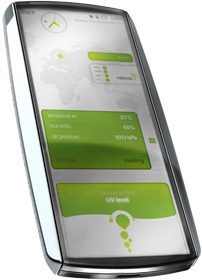 To meet our future vision, the Nokia Research Center supported by Nokia designers conceived the Nokia Eco Sensor Concept. 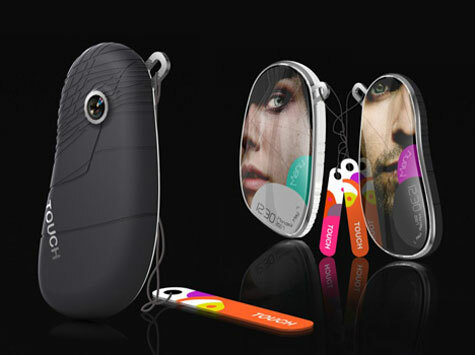 Thier visionary design concept is a mobile phone and compatible sensing device that will help you stay connected to your friends and loved ones, as well as to your health and local environment. You can also share the environmental data your sensing device collects and view other users’ shared data, thereby increasing your global environmental awareness. The sensor unit will be worn on a wrist or neck strap made from solar cells that provide power to the sensors. 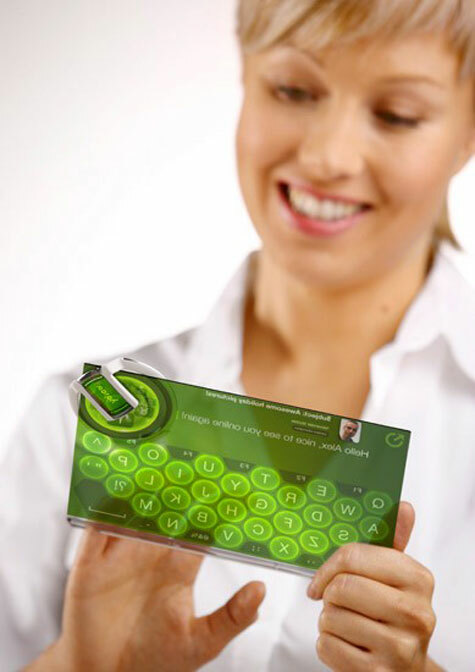 NFC (near field communication) technology will relay information by touch from the sensors to the phone or to or to other devices that support NFC technology. 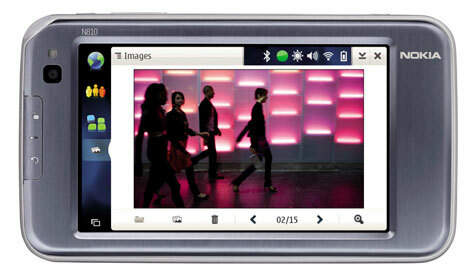 Nokia announced its new N810 this morning.